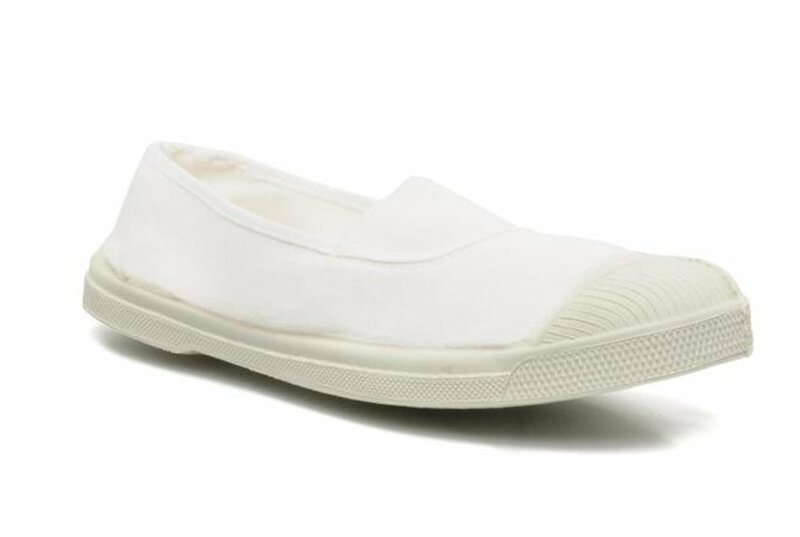 Your favorite Superga sneaks get a cozy revamp with these wool kicks perfect for the cold weather months. Our take on denim! 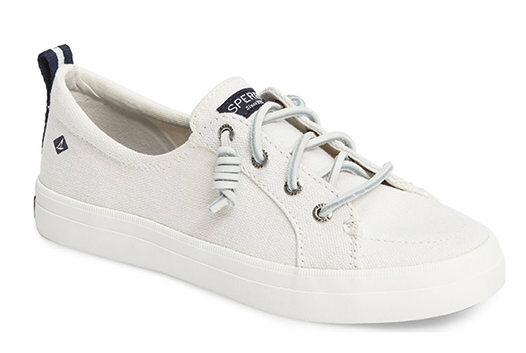 this comfy lace-up Superga sneaker will become your new favorite fashion staple. 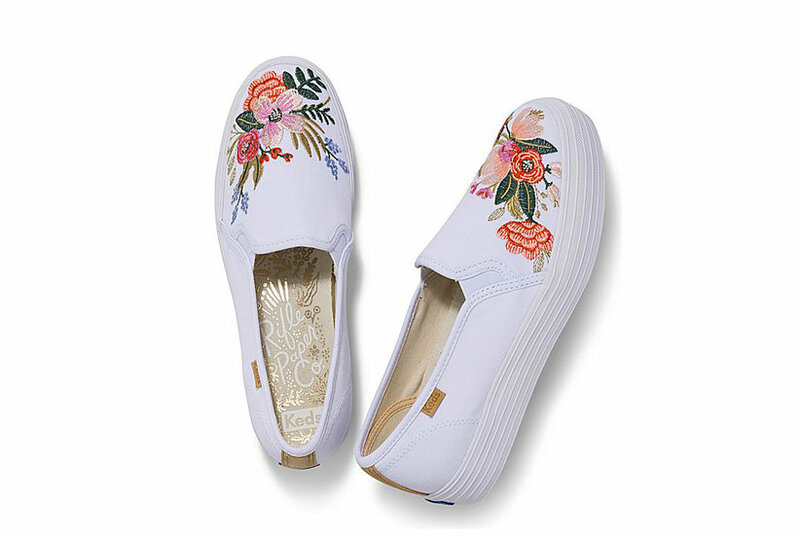 These Superga sneakers feature the silhouette you know and love with a tropical theme that will bring a cool, beachy vibe to any outfit this season. 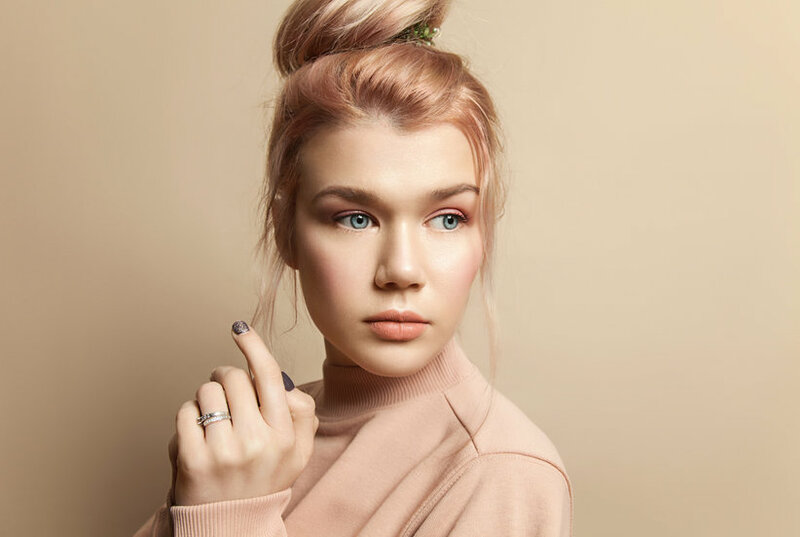 Featuring this bold and trendy plaid design on the classic Superga silhouette, this sneaker is sure to be a staple in your wardrobe this fall. 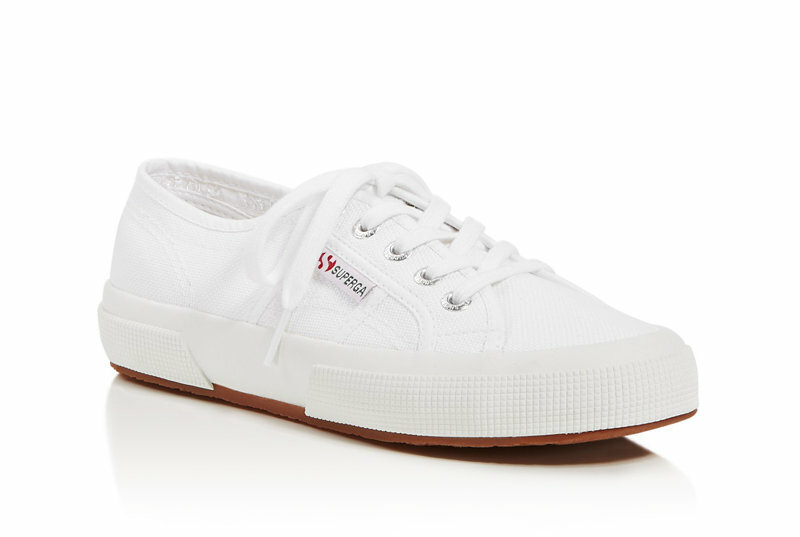 The nautical stripe will have your feet feeling at ease all season in this classic Superga sneaker. Plaid isn't just for button downs and skirts, this classic Superga with a plaid print is a cute addition to any outfit. 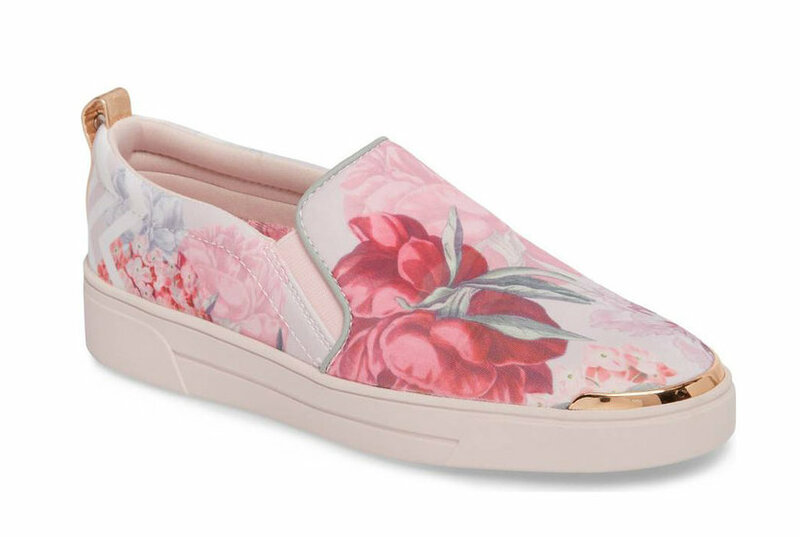 Multicolored eyelets infuse a playful dose of color on these cozy Superga classic sneakers. 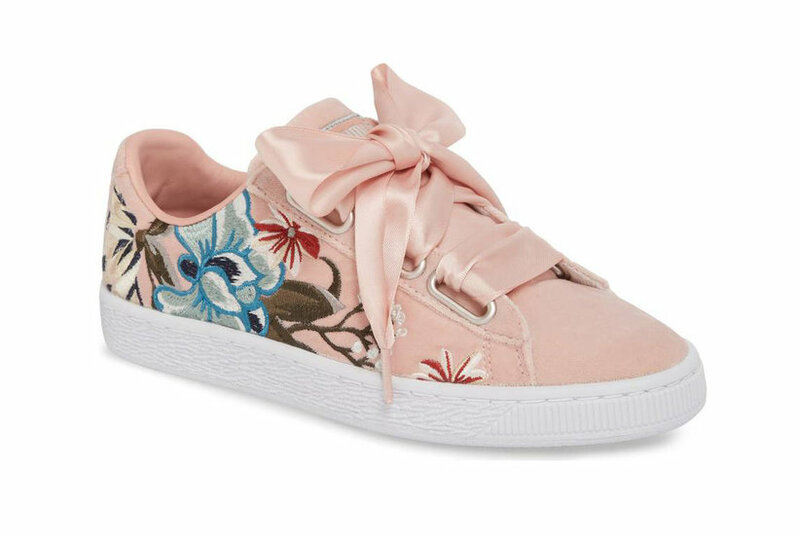 These classic Superga sneakers feature oversized laces, creating a dramatic, feminine look that is sure to impress this season. 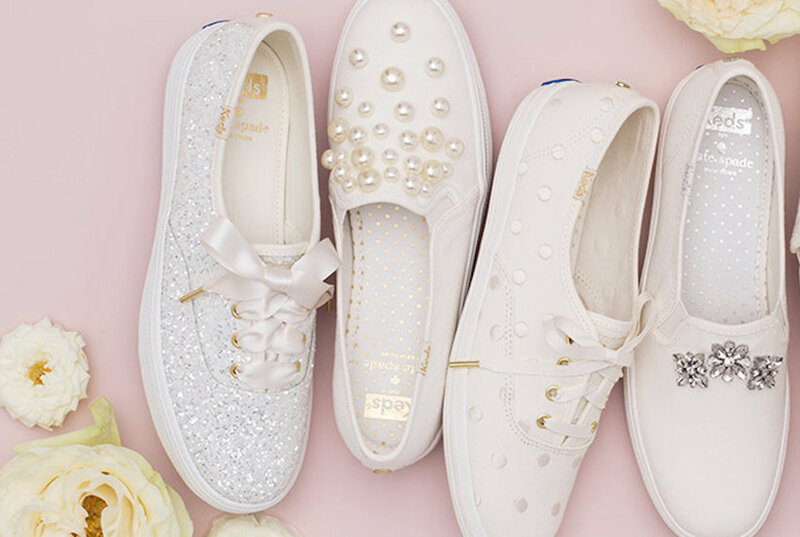 These classic Superga sneakers get a chic makeover in all over glitter. These beauties are the lace ups you love with a luxury finish that can be dressed up or down.